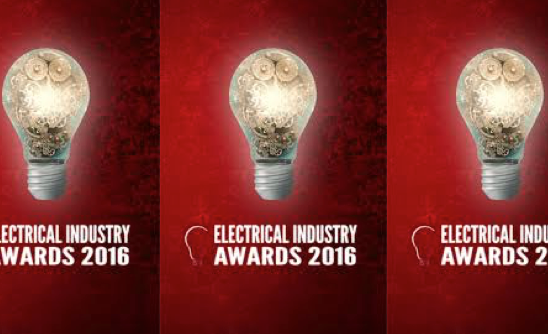 Lowe Electrical Contractors of Leicester have been selected as finalists in the prestigious annual Electrical Industry Awards 2016, as Electrical Contractor of the Year. Open for entries from across the UK, Lowe Electrical will be representing the whole of the Midlands, with the other finalists coming from Surrey, Kent and Glasgow. The Awards take place at the end of October at The Royal Garden Hotel, Kensington. Lowe Electrical Contractors from Leicester has been certified as a registered supplier with Constructionline, the UK’s leading procurement and supply chain management service. To become a certified member Lowe Electrical had to demonstrate that they meet Constructionline’s rigorous assessment criteria. Constructionline collect and assesses a wide range of information during the certification process, from professional conduct, financial information, proof of insurances, previous experience and references. This process re-assures buyers, from both public and private sector organisations, that they have been assessed in-line with government and industry standards. The certification also allows suppliers to fast-track stage one of the supplier assessment process for Constructionline buyers so they need only provide project-specific data. .
Reducing the administration burden in the construction industry is Constructionline’s top priority. The scheme works with over 8,000 buyers and 25,000 suppliers to promote better buying practices and to remove PQQ duplication in order to save buyers and suppliers time and money. 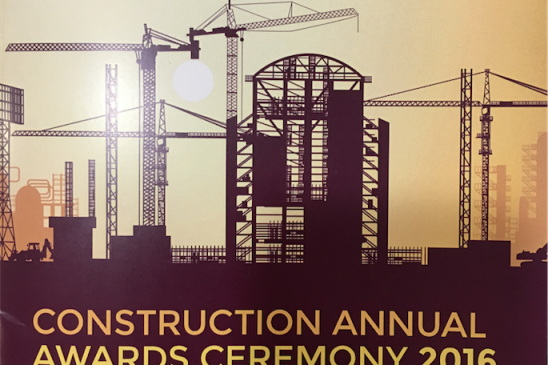 It is the time of year when the hard work and achievements of students is recognised and this year’s Annual Construction Awards at Leicester College was no exception. We were proud to sponsor the category for Outstanding Achievement of a Second Year Advanced Apprentice and it was awarded to Benjamin Holmes at the ceremony on June 24th. Lowe Electrical are committed to offering Apprenticeship training and Work Experience opportunities and this year we celebrated our 20th Apprenticeship placement. We have worked with Leicester College for many years and it is always rewarding to see our Apprentices complete their training with us and develop into qualified Lowe engineers. Lowe Electrical were very proud to be headline sponsors for this year’s Leicester Mercury Heroes Event. 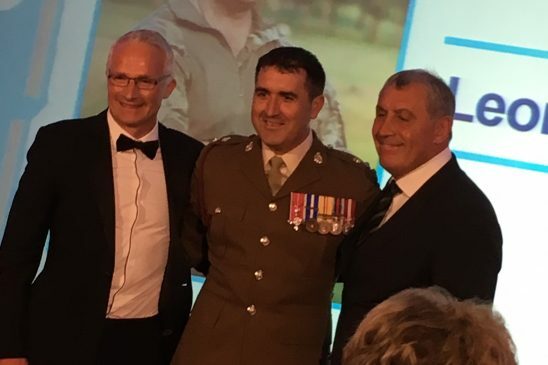 The Award evening held last Thursday 28th July, hosted by Peter Shilton brought together some inspiring individuals and Lieutenant Colonel Dr Leon Roberts MBE was named the overall winner. Managing Director of Lowe Electrical Contractors, Jon Lowe, presented the winning award on the night. He said “ It was certainly an occasion to give some well-deserved applause to the County’s unsung heroes. It was a great evening and an event that Lowe have enjoyed being part of ”.